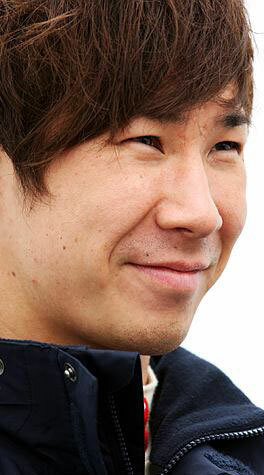 Kamui Kobayashi is the poster boy for the theory that success is all about seizing opportunities. The likeable Japanese was on Toyota's books as a development driver last year, and after a not particularly inspiring GP2 campaign his fortunes took a turn when Timo Glock was injured in Japan. Much to the shock of everyone, he was rather quick, if sometimes a touch overenthusiastic. Sauber liked what it saw enough to secure Kamui's services early though, and if he can refine his speed and learn from de la Rosa then he could prove to be an inspired choice.